With only a limited number of vacation days, many families wonder how they can fit a visit to both of these destinations in one trip. The good news is that it may be easier than you think! Orlando is one of the most popular travel destinations in the world, especially for families. With fantastic theme parks, great shopping, and varied dining, there's something for every member of the family to enjoy. 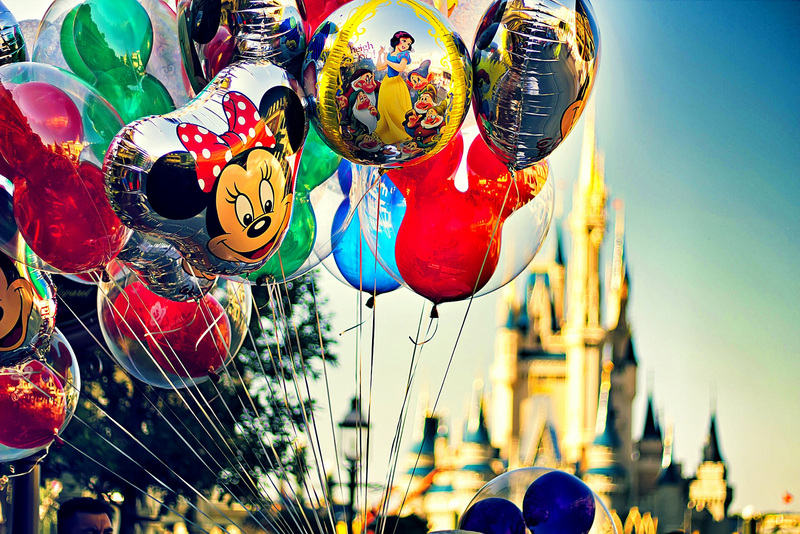 Two of the most popular vacation spots are the Walt Disney World Resort and Universal Orlando Resort. With only a limited number of vacation days, many families wonder how they can fit a visit to both of these destinations in one trip. The good news is that it may be easier than you think! If your kids (or you) love Harry Potter, you won't want to miss a visit to Universal Orlando Resort. With the Wizarding World of Harry Potter - Hogsmeade, the Wizarding World of Diagon Alley, and Hogwarts Express connecting the two lands, this is the ultimate treat for Harry Potter fans. 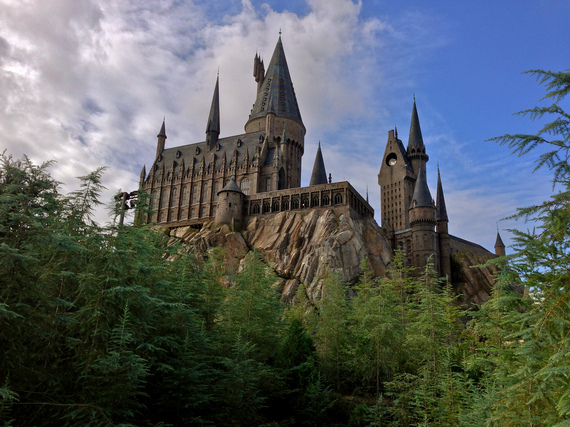 Universal Orlando currently has four on-site resorts, with a fifth opening in summer 2016. Loews Royal Pacific Resort, Hard Rock Hotel, and Loews Portofino Bay Hotel are the on-site three deluxe resorts which include complimentary unlimited Universal Express Pass for your party throughout your stay. This can be a great savings, both in time and money! The fourth on-site hotel, Universal's Cabana Bay Beach Resort, is the most economical option and offers both standard rooms as well as family suites for larger families traveling together. If you are wondering how to get to Universal without having to rent a car, there is a Take 2 Transfer available that will pick you up from your Disney World hotel to take you to one of Universal's four on-site hotels and then come back to take you back to Orlando International Airport at the end of your stay. 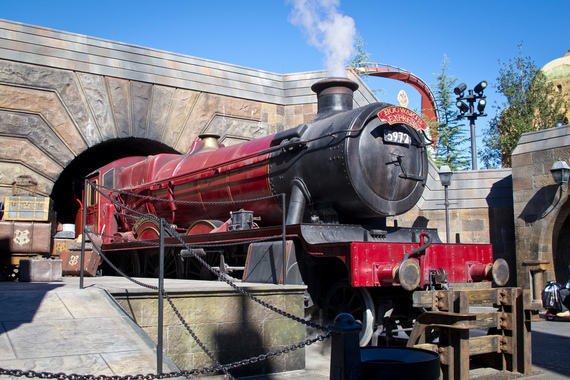 The shuttle is also available if you would prefer to start your vacation at Universal Orlando by picking you up at Orlando International Airport, taking you to your Universal hotel, and then driving you over to your Disney World hotel for the rest of your vacation. Although Disney offers Magical Express, complimentary transportation to and from Orlando International Airport, airport transfers are not included with a Universal Orlando vacation. The Take 2 Transfer makes it easier than ever to combine a Disney World and Universal Orlando vacation! Siera Duiser of Destinations in Florida contributed this to MiniTime.